There's no need to save steak for a special occasion – find any excuse to grab a friend or special someone to share this incredible deal with. 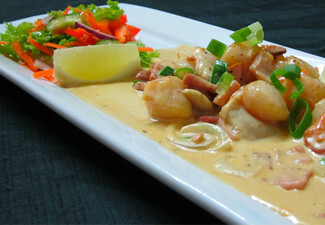 The stellar team at Decanta love serving you fine food made with the freshest produce, and this meal is no different. Enjoy a delicious traditional scotch fillet, served with thick cut fries, fresh salad, and accompanied with mouth-watering pepper cream or mushroom sauce. 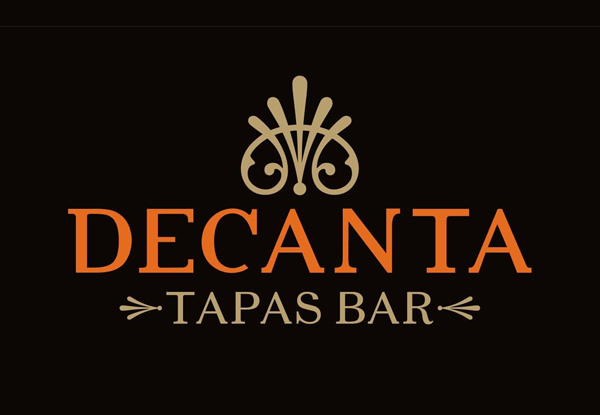 Grab two traditional scotch fillet meals with thick cut chips and salad for $36 from Decanta Tapas Bar. Please bring in printed coupon when redeeming. Bookings essential. Subject to availability. Not valid public holidays. 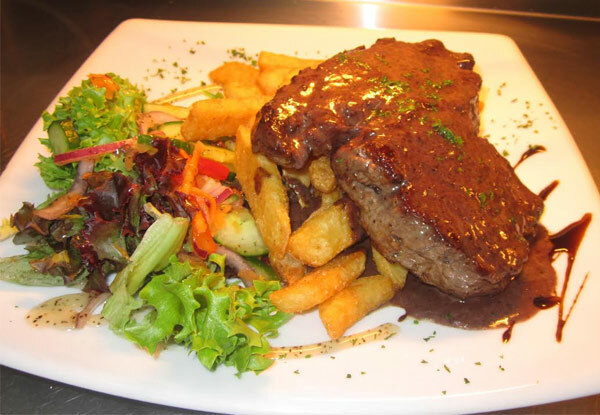 Valid for two traditional scotch fillet meals with thick cut chips and salad only. Excludes beverages. Not valid for takeaway. One coupon is valid for 2 people. Maximum 1 voucher per table. Must be used in one visit. No refunds unless required by law. No cashback. Not to be used with any other offer.